New episodes will automatically appear on the app when they have been published. To send in you shoutouts, get in touch via Facebook, Twitter, Instagram or alternatively email shouts@colossal-reaction.com. 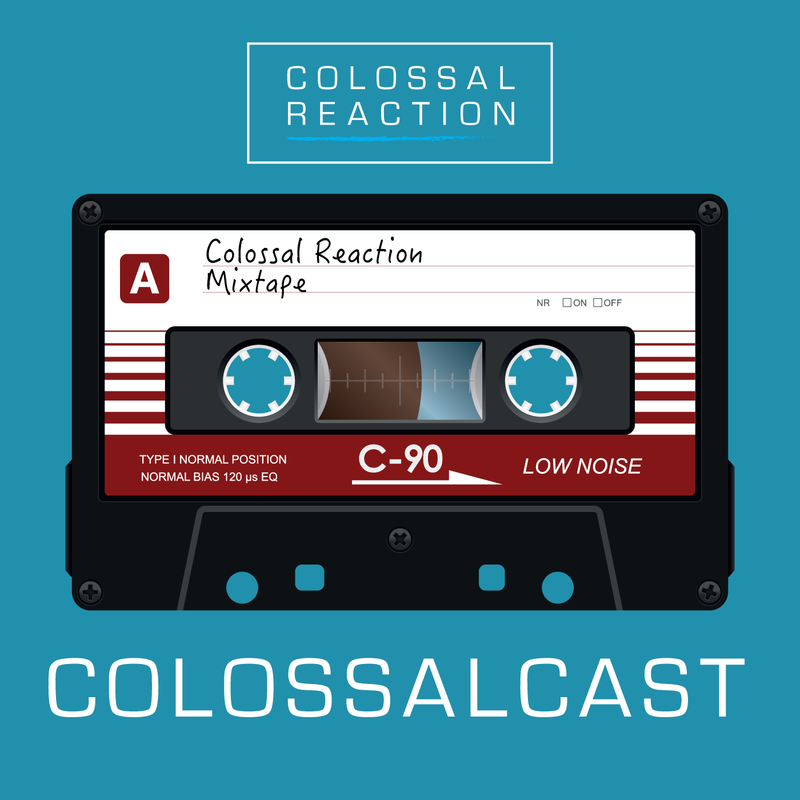 Follow The COLOSSALCAST to keep up to date with all the latest D&B releases and hear the occasional classic. 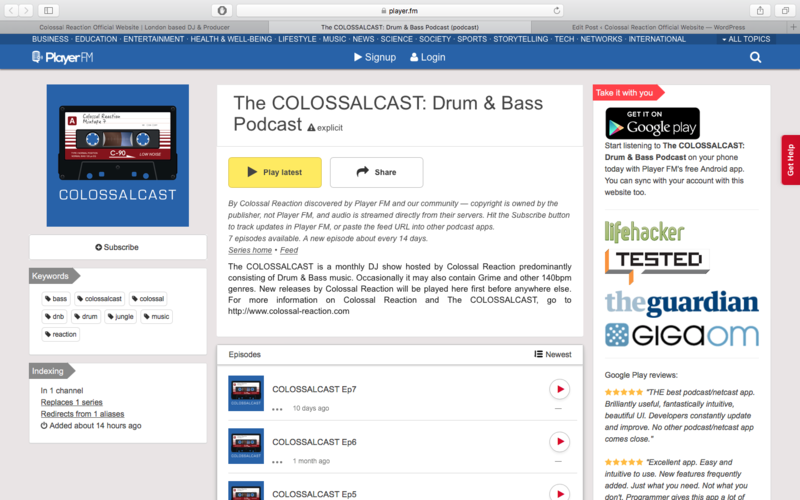 If there are any other Podcast apps you would like to see The COLOSSALCAST on, let us know in the comments below. 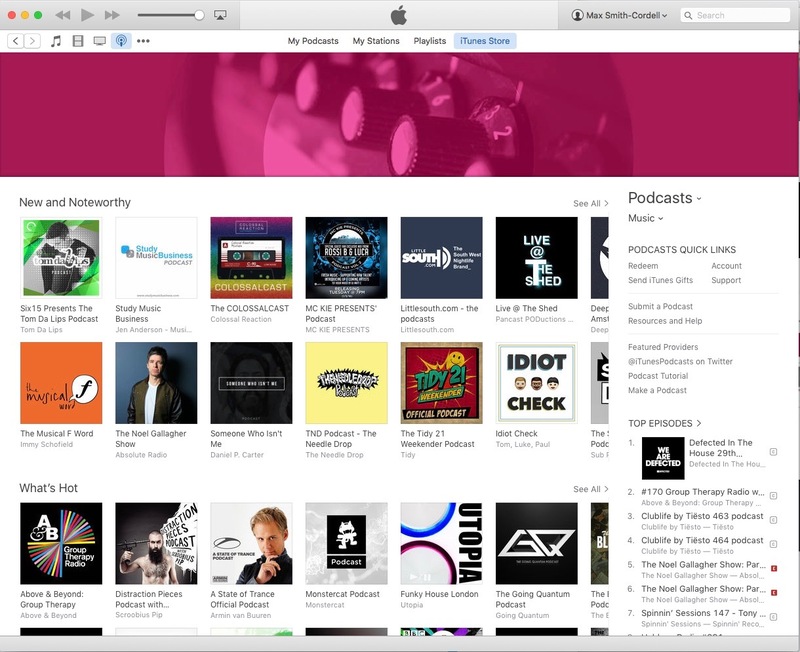 Pick from the contact options bellow, send your shoutout, and Colossal Reaction will read it out on the next episode. New episodes will automatically appear on TuneIn Radio when published. For shoutouts, get in touch via Facebook, Twitter or Instagram or email shouts@colossal-reaction.com. 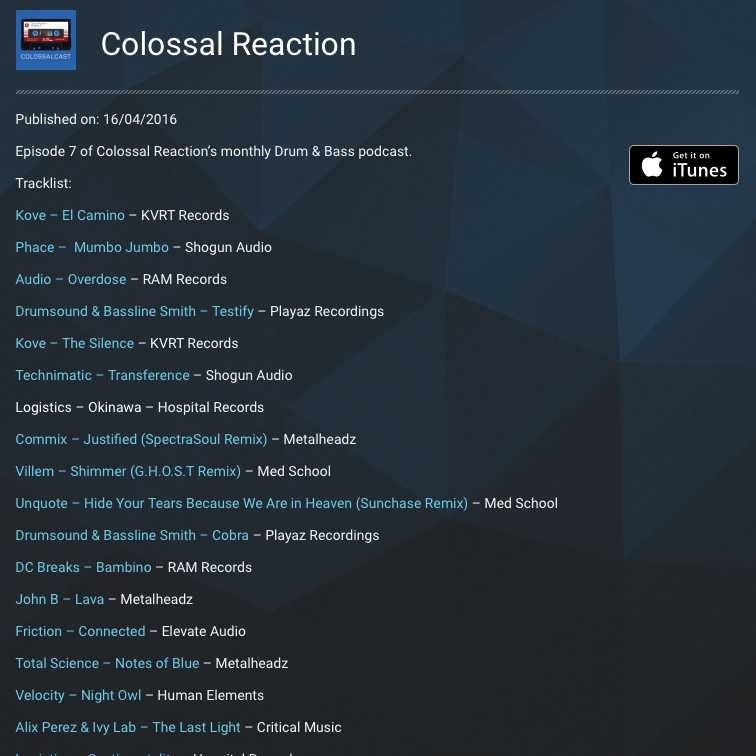 Follow The COLOSSALCAST to keep up to date with all the latest D&B releases and hear the occasional classic.